In June 2017, EFQM launched a new cycle of the EFQM Communities of Practice (CoP) giving the opportunity to EFQM members to share their experience with others on specific topics and use this learning to generate new innovative ideas that may benefit the wider community. One year later, in June 2018, the CoP team members met at a closing meeting hosted by GC Europe in Leuven, Belgium. They presented the outcomes and shared an experience with working on inspiring topics with enthusiastic people. Watch what the people learned and what benefits such initiative can bring to members of the EFQM community. 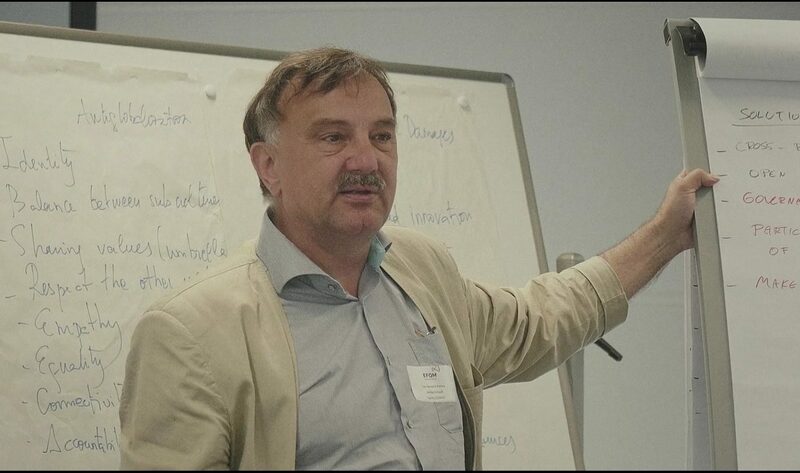 The communities of practice „Role Model Leadership“ was headed by Jan Hendrik Peters and joint by 5 other enthusiastic members of the EFQM community. The purpose of the CoP3 “Role model of leaders in Excellent Organisations” was to investigate what are the essential leadership qualities and typical behaviours that role model leaders have in common. In order to create this profile, the team has created a survey which was disseminated throughout the EFQM Excellence Community. behaviours (what is expected of the leaders). The outcome of this CoP will help leaders to identify and nurture the essential leadership qualities and characteristics in order to “Lead with Vision, Inspiration and Integrity”. 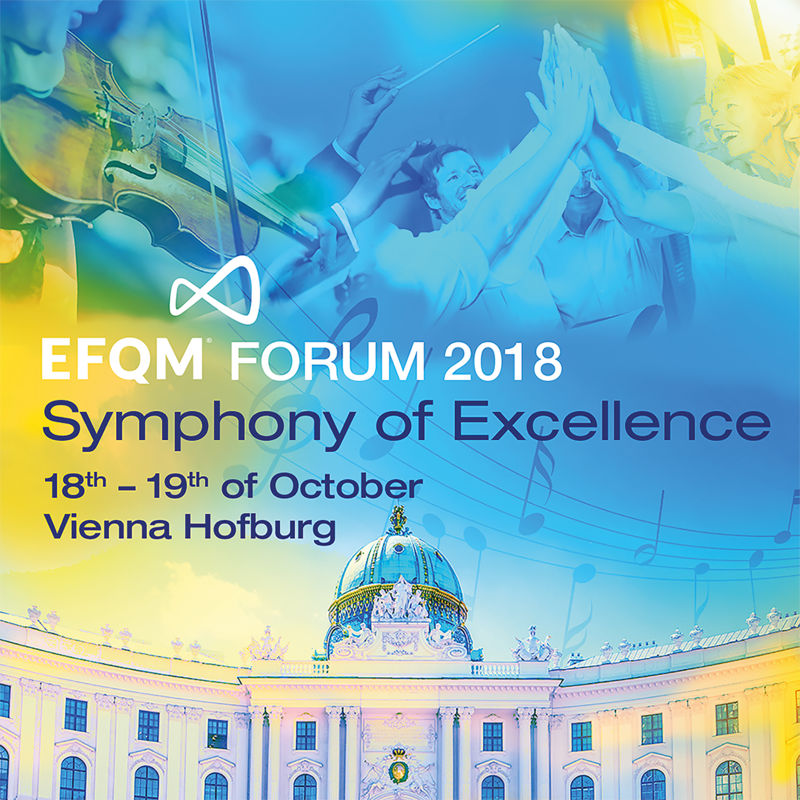 The content presented will also steer discussion in the EFQM community as to the kind of leadership qualities that are linked with this Fundamental Concept and how current trends could potentially affect it. EFQM Members can download the CoP3 outcome here.